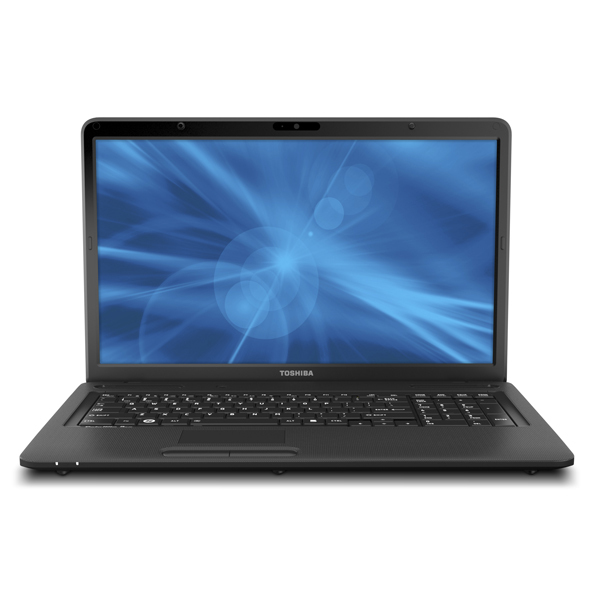 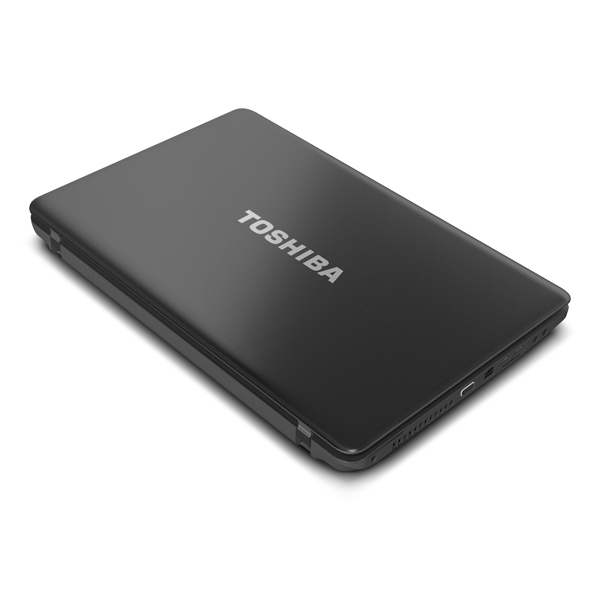 Toshiba Satellite Pro L770-EZ1710 has a 17.3-inch TruBrite LED backlit display with HD+ resolution. 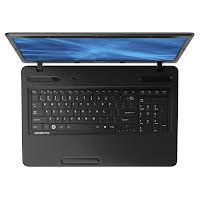 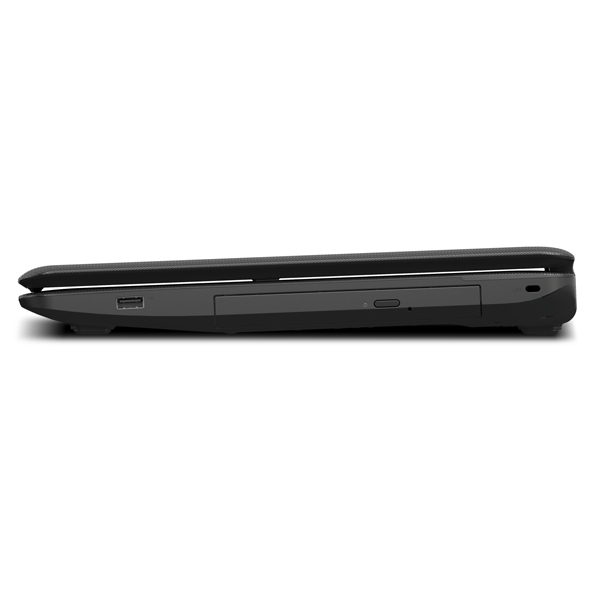 This laptop is powered by Intel Core i3-2310M dual-core processor. 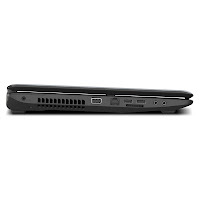 Satellite Pro L770-EZ1710 features Mobile Intel HD Graphics, Mobile Intel HM65 Express Chipset, 4GB DDR3 1333MHz memory, 500GB 5400rpm Serial ATA HDD, Bluetooth V3.0 + HS, two USB 2.0 ports, one USB 2.0 port with Sleep and Charge, HDMI output port, RGB, HDMI, webcam, and 6-cell Li-Ion 48Wh battery.